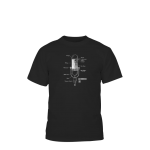 From the 1930s through the 1970s, ribbon microphones were a staple of live performances around the world. 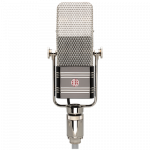 Crooners fronting big bands and orchestras would often sing into RCA 44s and 77s — taking advantage of the proximity effect to bolster their live vocal performances. The live sound landscape change when live sound reinforcement systems progressed and new wireless microphones were developed. 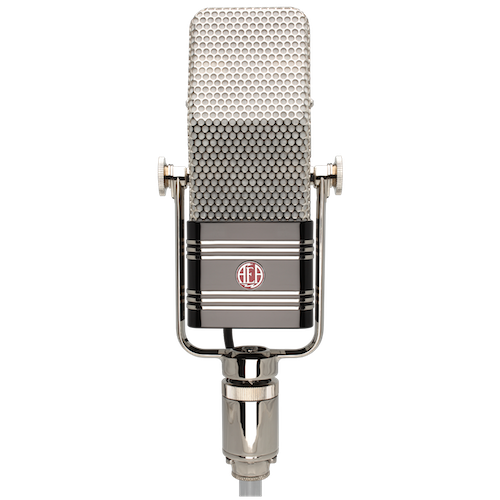 Ribbon mics were relegated to studios, while rugged dynamics and condensers gradually replaced them on the live stage. 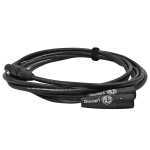 This shift often results in compromised live sound quality for convenience. This disconnect between studio quality sound and live sound became the norm. 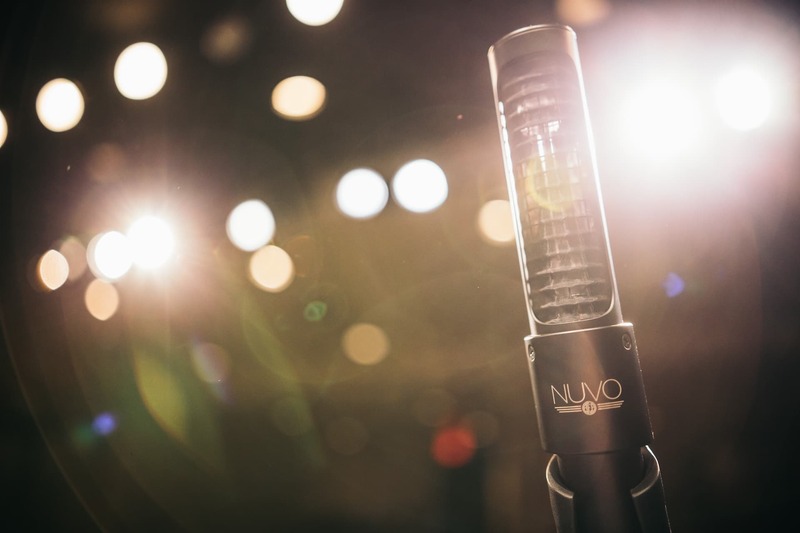 To bridge that divide, AEA developed the NUVO series – low-profile, durable, and active ribbon microphones suited for both studio and live use. 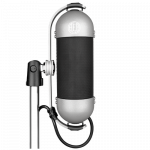 It was a major breakthrough in ribbon microphone technology. 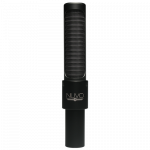 Weighing roughly one pound and preamp flexible, NUVO mics are appealing to artists seeking the quality of ribbon sound for live purposes. 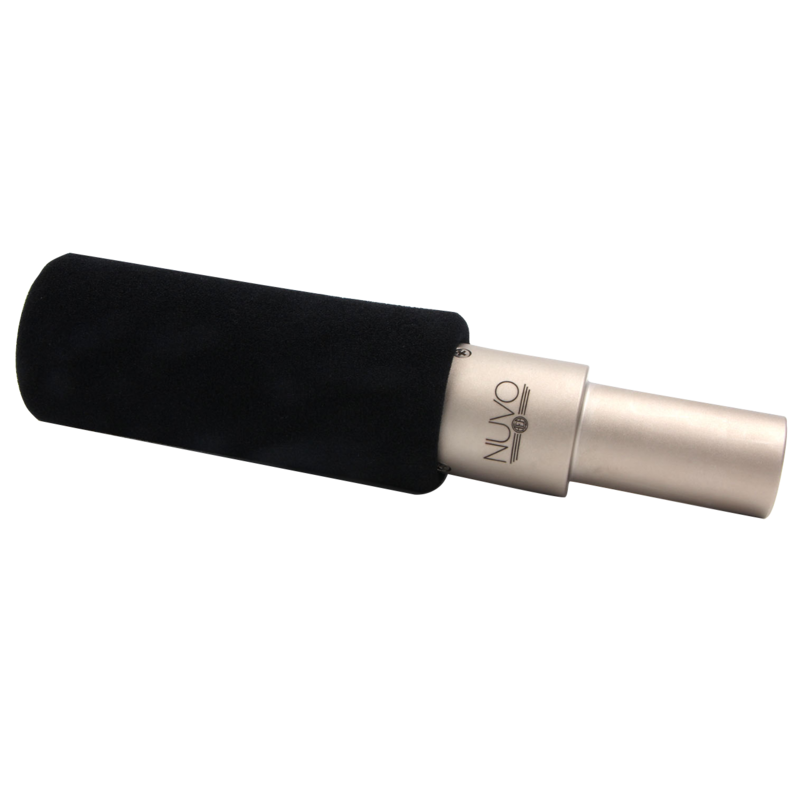 Bands bring NUVO mics on the road so their live shows sound as good as the album. This new generation of ribbon mics utilizes the same Big Ribbon sound as the rest of AEA’s line, within a modern form factor that is not only far more rugged but also more convenient to use. AEA’s NUVO series consists of the N22 near-field mic and the N8 far-field mic. 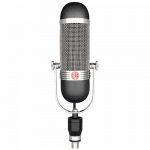 Both mics are the same size, but each is unique in tonality and function. 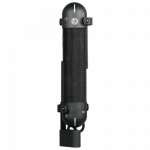 Many bands currently tour with the N22 and mostly use it to close mic electric guitar cabs and acoustic ensembles. Since the N22 is a near-field, it can be positioned up against the amp and deliver balanced sound with ample top-end. 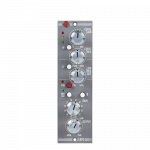 There is no low-end muddiness resulting from proximity effect. 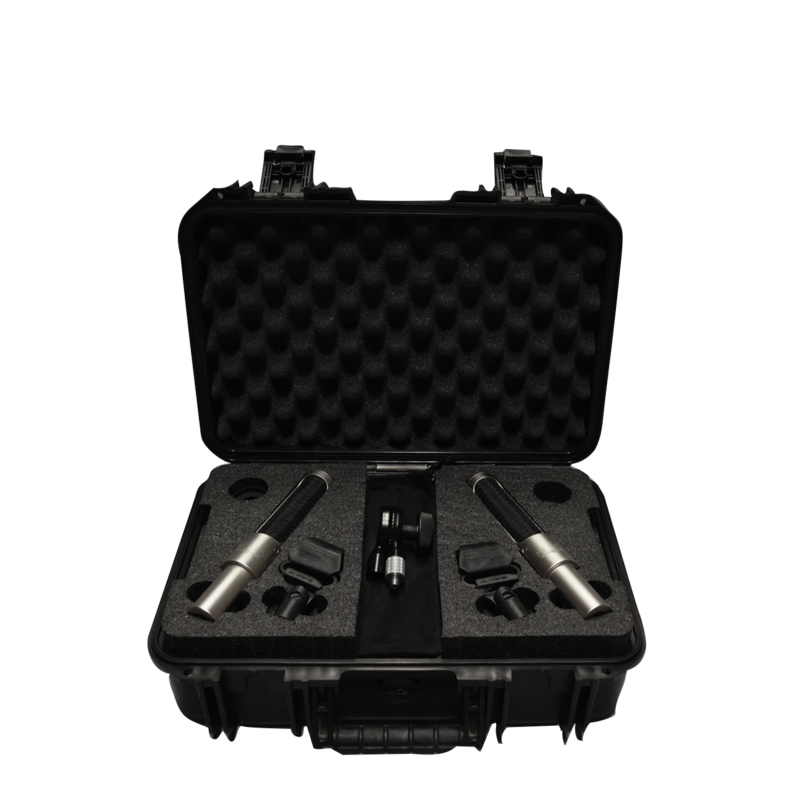 Because of the N22’s small size, ruggedness and portability, bands can easily store them in a small touring case and bring them on the road without concern for damage. 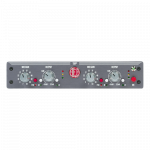 The mic also has active electronics and a custom transformer that gives the N22 more output than passive ribbons and keeps the impedance consistent, regardless of console or preamp. 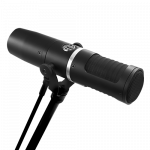 The N22 is equally good for ensemble, Americana and gospel vocals in acoustic groups — especially when singing around one microphone. 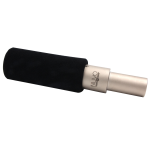 It is also excellent for the close-range recording of acoustic string instruments. 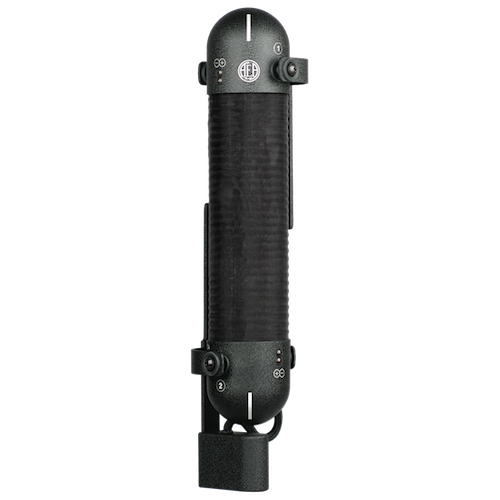 For outdoor use, a custom NUVO windscreen is available for the N22, which already comes with two stages of internal blast protection. The optional windscreen adds a third stage, making the N22 virtually impervious to plosives, pops and wind blasts. 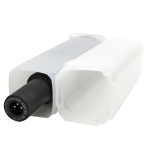 The screen eliminates problems with lip-touching vocals, bass amps or outdoor stage use with the N22 using this multilayer combination. The N8, far-field companion to the N22, is a popular choice for drum overheads on the road. 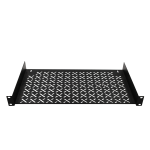 It shares the same form factor, active electronics and transformer as the N22, but is distinguished by its matte black finish. 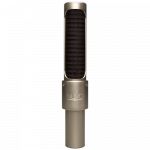 In designing the N8, AEA sought to create an open and natural sounding ribbon microphone for use at a distance from the source. 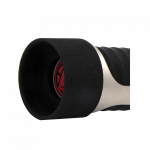 Not only is it an excellent drum overhead, but it sounds great on individual and acoustic instruments from a distance. To achieve this open and natural tonality, the ribbon element of the N8 is surrounded with less acoustic material than the N22. 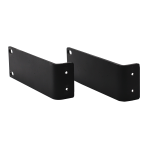 The addition of the NUVO custom windscreen provides excellent wind protection that’s essential when in venues with high-velocity HVAC systems or summer festival music stages open to the elements. The windscreen also functions as a physical cushion in the event of stage accidents. 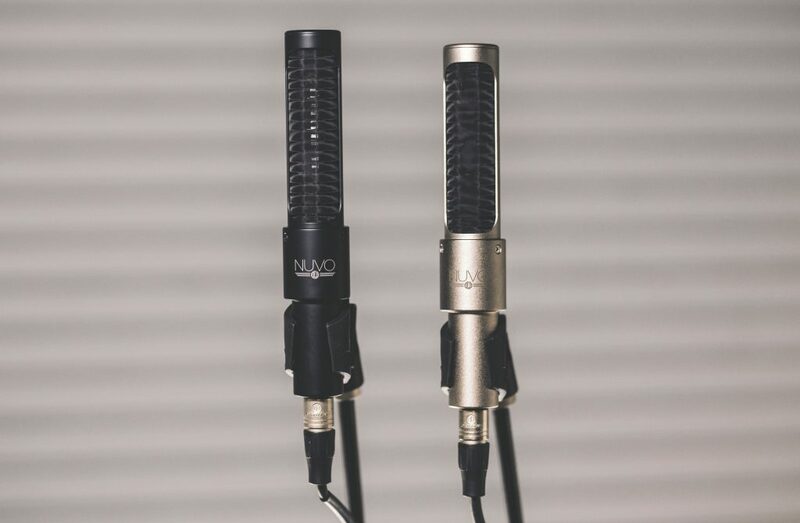 Both the N22 and N8 use the same ribbon element as the iconic RCA 44 microphone, yet offer a fresh approach to the ribbon transducer. 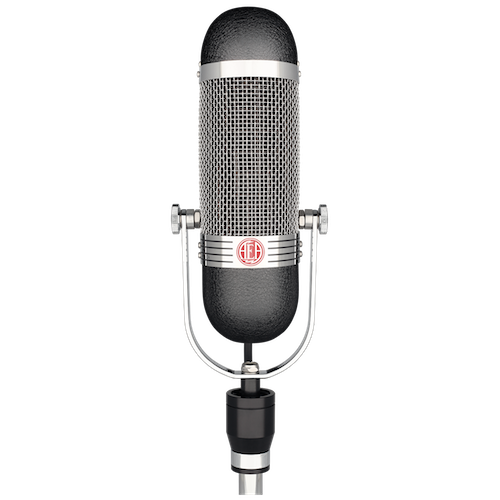 Though the mics look radically different than their RCA ancestors, the ribbon tonality is familiar. 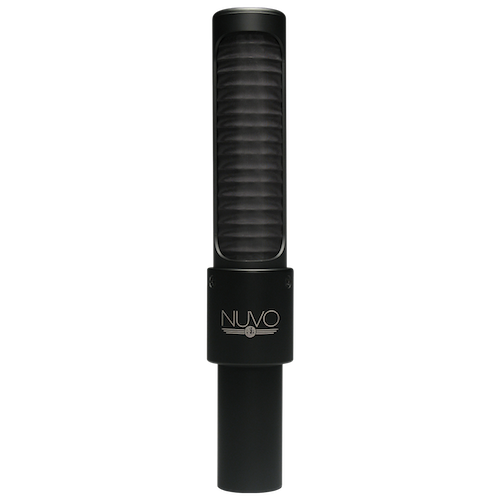 AEA offers a unique NUVO touring tube for musicians and engineers who travel. 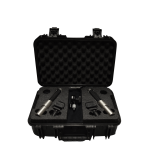 The cases are low-profile, allowing several mics to be packed safely in a small bag for the road. 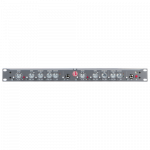 Bands now using N22s and N8s on the road include Leon Bridges, Alicia Keys, Bonnie Raitt, Steven Tyler, Joe Perry, Aerosmith, Andy Shauf, Brandi Carlile, Marty Stuart and his Fabulous Superlatives, Alabama Shakes, War On Drugs, Local Natives, The Head and The Heart, Sara Watkins, Kurt Vile, Deerhunter, Jamestown Revival, JOHNNYSWIM, Brandi Carlile, Autolux, Foxygen, The Districts, Ariel Pink, Band of Horses, Valerie June, Pedro the Lion, Kruger Brothers, Cam, Mitski, and more. 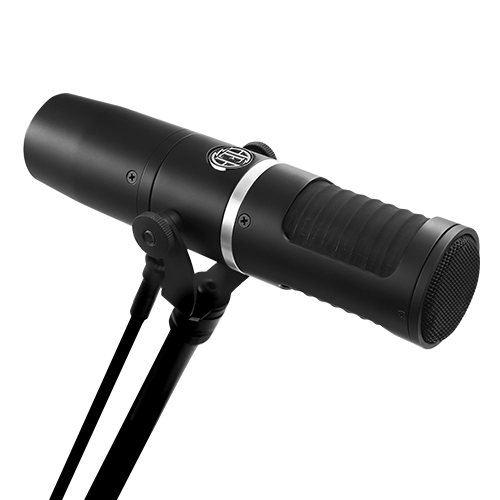 Outside of the NUVO series, many bands are touring with AEA microphones like the R84, KU4, KU5A, and even R44. Leon Bridges tours with R84s on overheads and saxophone, R92 on kick drum and guitars. 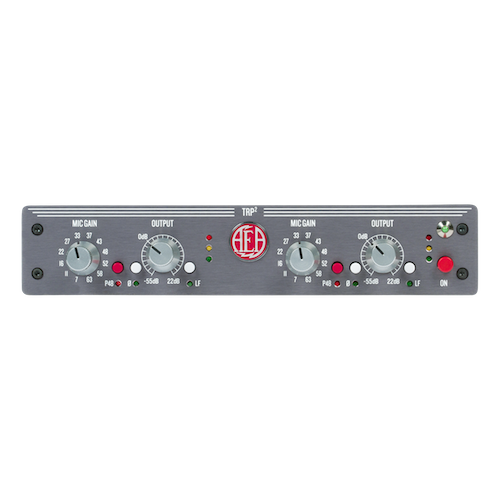 The Leon Bridges’ video above also features the R84 on backing vocals and KU4 on lead vocals. 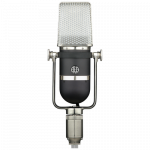 Harry Stinson, vocalist, drummer and one of Marty Stuart’s Fabulous Superlatives, described why he uses AEA’s N22 on his drums and often for ensemble vocals, as well as AEA R92 ribbons on guitar cabs. 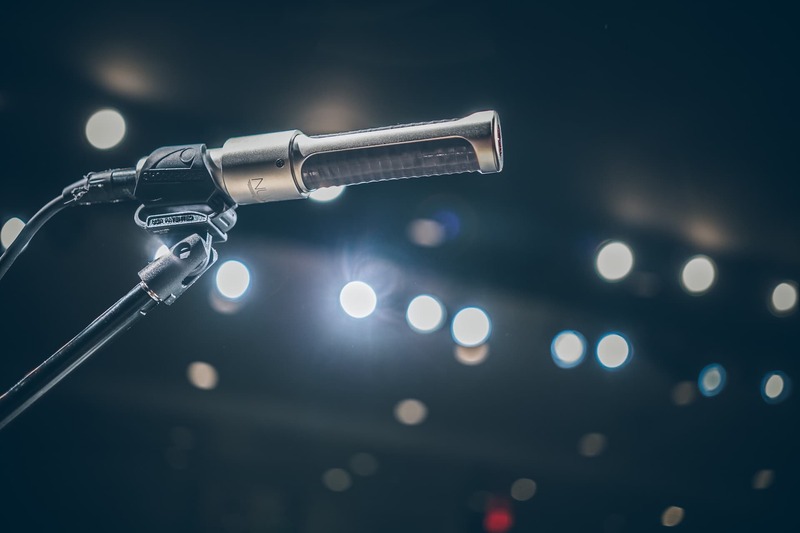 In addition to the NUVO series, AEA offers the KU5A, an entirely new kind of live ribbon microphone with incredible off-axis rejection and balanced near-field response. Equipped with the same active electronics as the NUVO series, the KU5A is also supremely fit for live purposes. 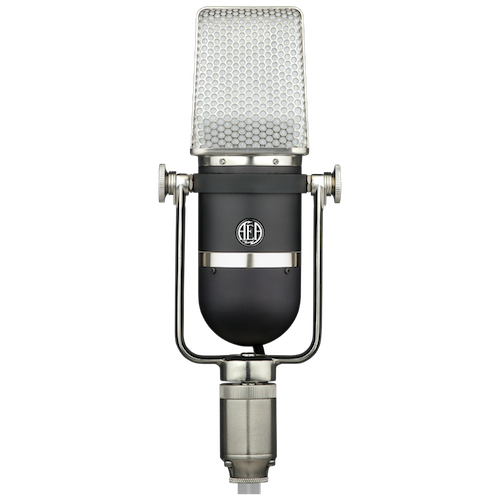 Vocalists can perform directly into the grille of the KU5A, as its interior components are the most protected of any in the AEA line. 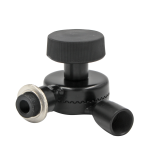 Its supercardioid polar pattern allows it to be easily positioned in live scenarios where superior rejection and directionality are key.